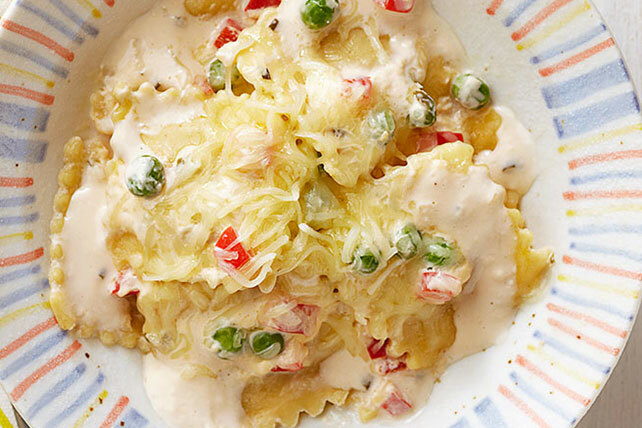 If you&apos;re team ravioli, you&apos;re in the right place! 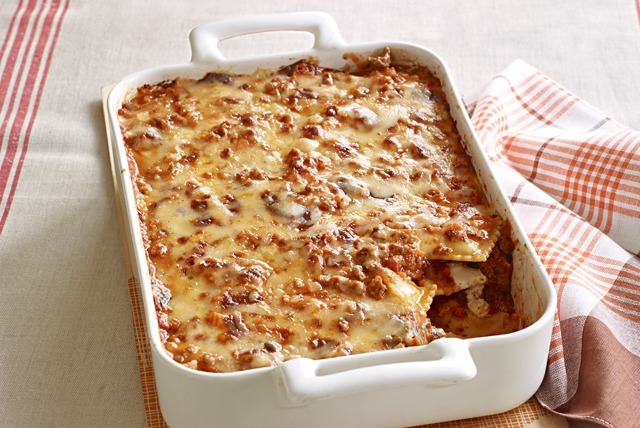 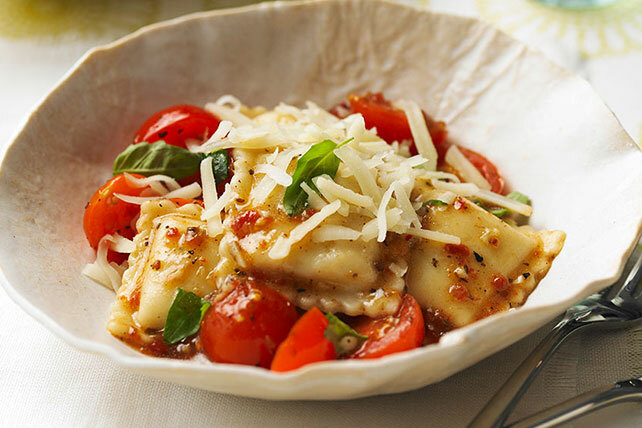 These ravioli recipes from My Food and Family are cheesy, saucy and totally delicious. 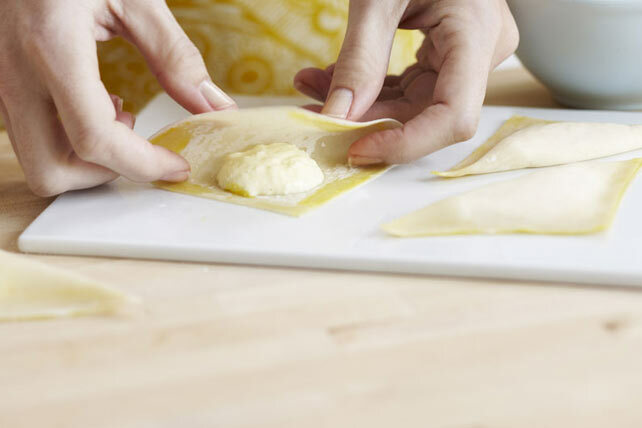 Whether you&apos;re looking for a simple ravioli dish for easy weeknight dinners or a tasty appetizer for your next dinner party, you&apos;ll find what you need in this collection. 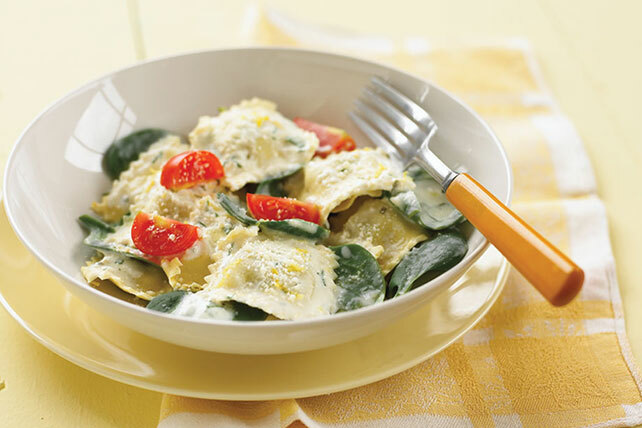 We&apos;ve got meaty ravioli for meat lovers, along with vegetarian ravioli. 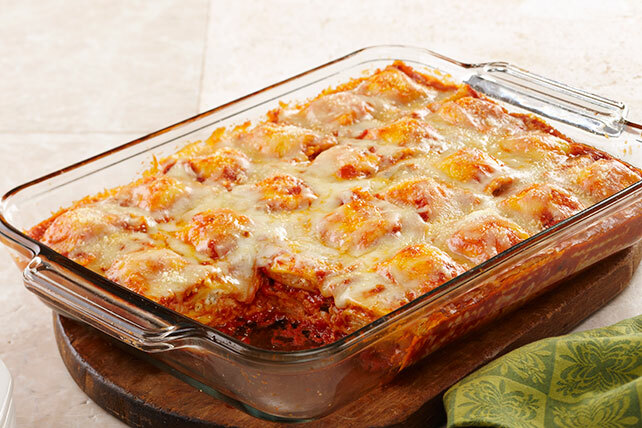 We even have ravioli skillets and casseroles. 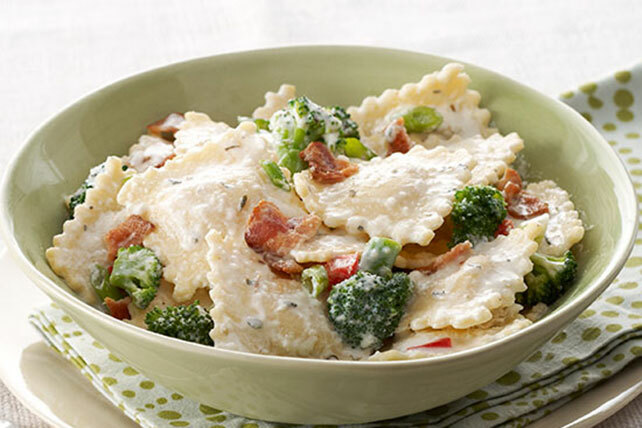 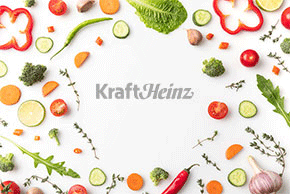 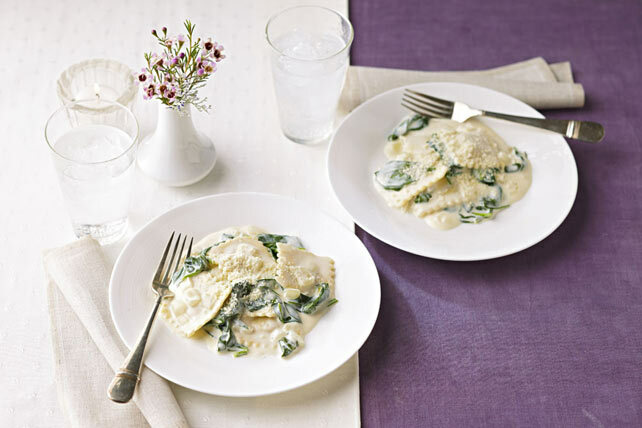 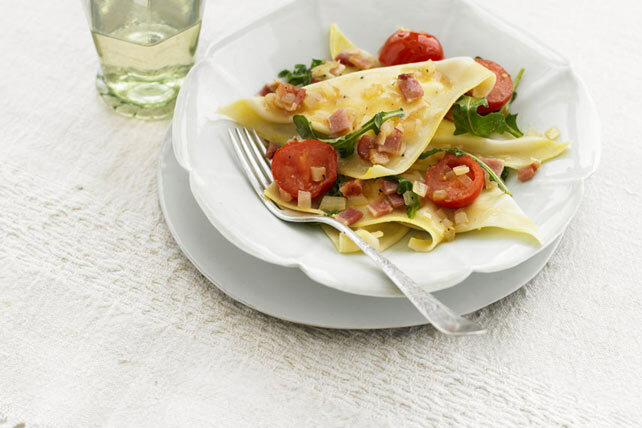 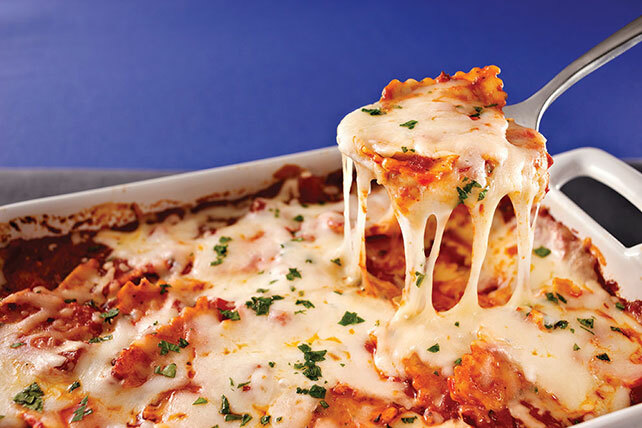 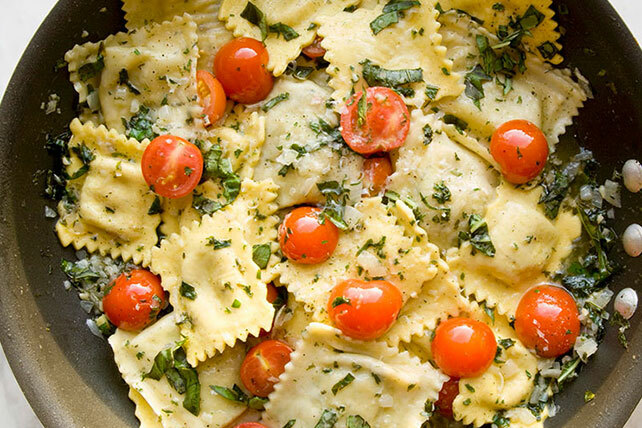 Don&apos;t miss out on amazing flavor--explore these ravioli recipes today!